Check this out, would you agree with me that you can lock and unlock your personal laptop with a Universal Serial Board? The need for this arises when you do not want colleagues to access your documents, pictures, music and videos. 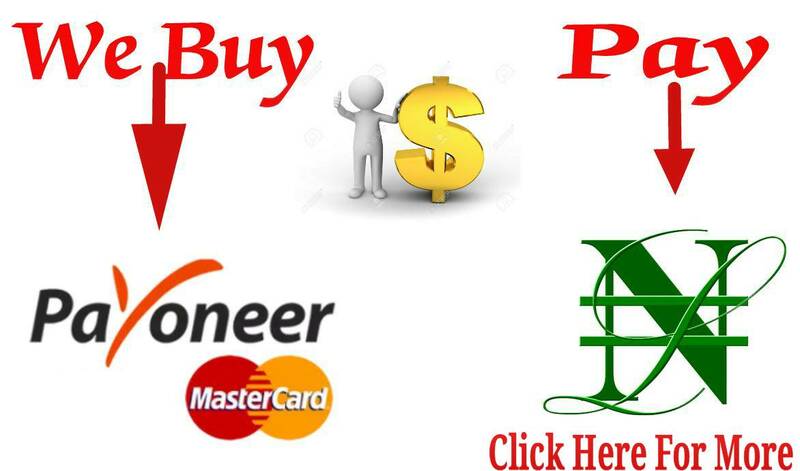 To do this, you will download an app which I will be showing you now and also you can use an inbuilt Windows system called Syskey. Jovago.com, Africa’s No 1 hotel booking portal shares tips on how you can lock and unlock your computer with a USB. Now, let’s ride on…. >>First of all, Download and Install Predator. 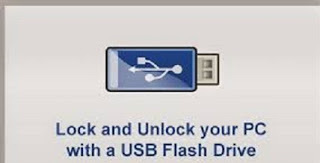 >> Use the flash drive to create a password and click on ok.
>.To Unlock it, use the same password you used to lock it. >> Connect your Pendrive or USB to your system. >>An encryption dialogue box will appear, enable it then click on update. >>You can either use password startup and system generated a password. >>Select the system generated password and Click store startup key on a floppy disc, enter password. That’s all about that, it’s pretty simple and straight forward. Stay tuned….